Our krewe began in 2009 with the desire to have fun while serving a commitment to community service. 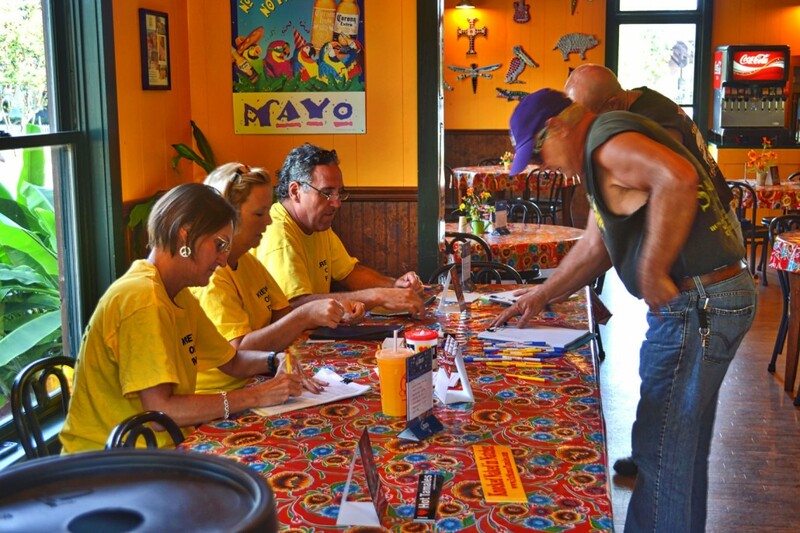 With approximately thirty members, this krewe has continuously provided local fundraisers for many Miss-Lou area organizations and events. 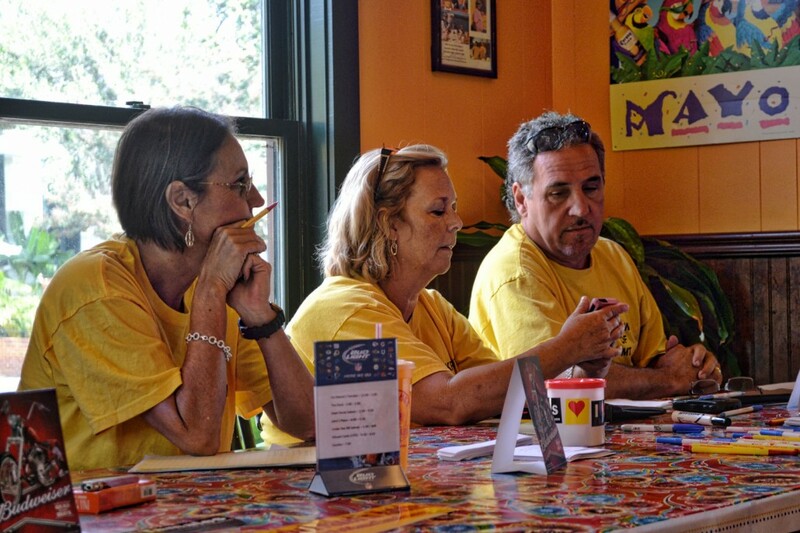 Since 2009 the Krewe of Fat Mama’s has raised over $75K for various organizations. We believe in enriching our community though philanthropic efforts, as well as celebrating local events such as Christmas in Natchez and Mardi Gras. We are always looking for new members with fresh ideas, friendly faces, and a willingness to improve our community! You haven’t really enjoyed Natchez until you experience Fat Mama’s Tamales. 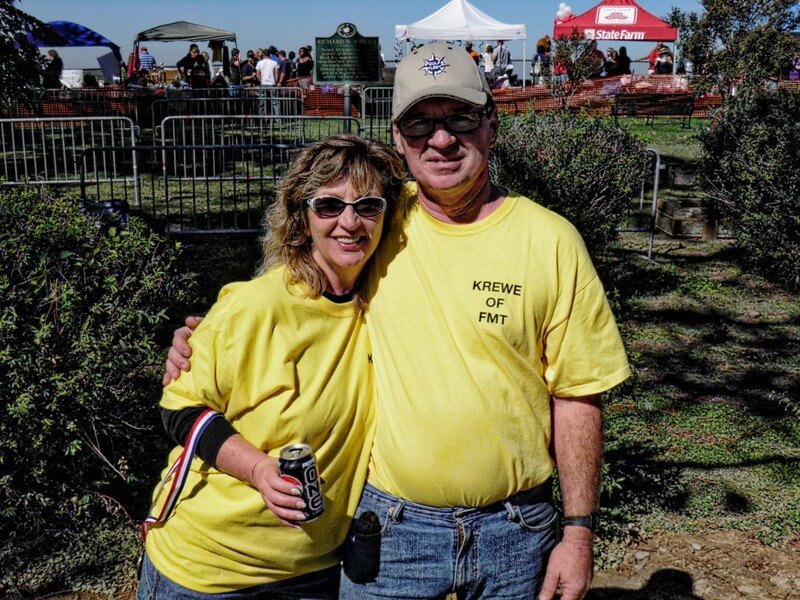 Look for a krewe member there….we’ll be looking for you! Benefits Natchez Adams Search & Rescue. The Krewe of Fat Mama’s is dedicated to improving the Fat Mama’s experience, the Natchez experience, and all things distinctively Natchezian. 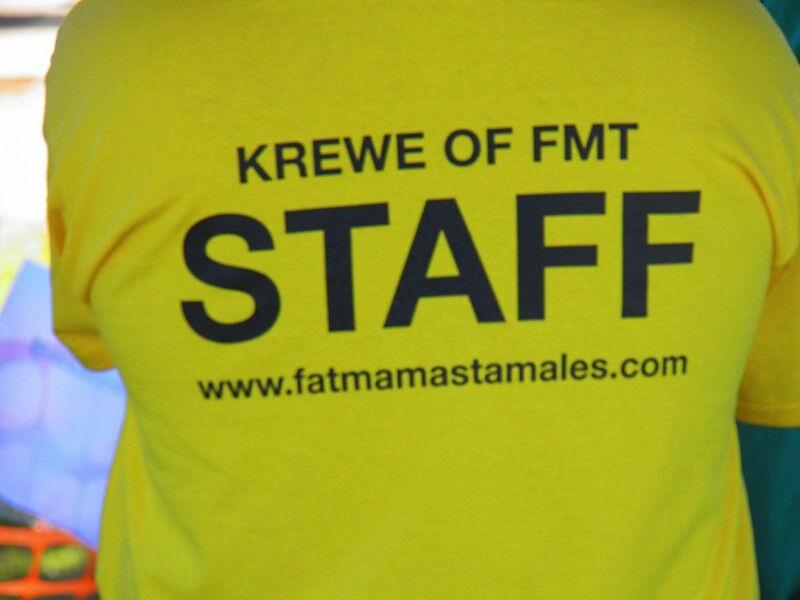 Join our Krewe as we share why we love Fat Mama’s Tamales.